Frauds and Scams: What's Going Around in Petaluma? For the Love of Learning: Try OLLI! Thursday, February 14, 11:00 - 12 noon,Village office. 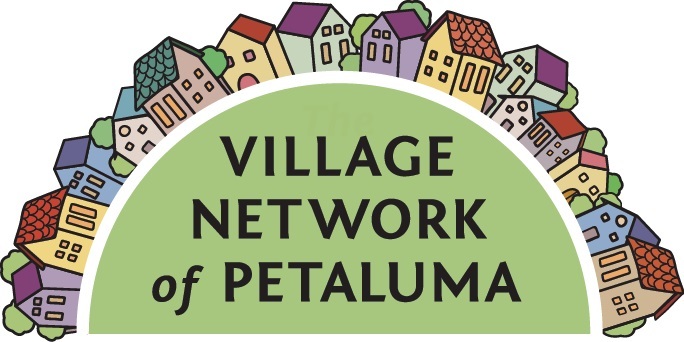 Learn how adults ages 50+ enjoy connection with others through the Village Network in Petaluma and Penngrove. We believe a better experience of aging is possible when we can grow with, laugh with, and rely on each other as we navigate the opportunities and realities of aging. Bring a friend and get your questions answered. Meet Village members and volunteers. 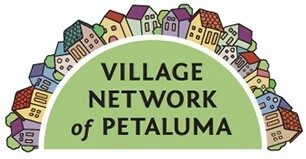 Questions: call the Village office at 776-6055, or info@Village NetworkofPetaluma.org. Tuesday, February 5, 1:00 - 2:30 pm, Village office. Trained volunteers from the Petaluma Police Department visited us in 2017 to tell us about the frauds and scams floating around town. They're coming back to update us on phone calls, knocks on the door, people on the street, and mailings we should watch out for. We’ll learn how to recognize and handle these intrusions and how to report them. Please RSVP by February 4 to info@VillageNetworkofPetaluma.org or 707-776-6055 to ensure a seat at this important presentation. Saturday, February 23, 2:00 – 4:00 pm, Petaluma Regional Library. Drawing on folklore, recent research, the world’s wisdom traditions, and the experience of elders themselves, Susan Stewart will describe a balanced and heartening view of age that acknowledges its challenges and celebrates its many gifts. There will time for questions and comments, and copies ofWinter’s Graces will be available for purchase and signing by the author. 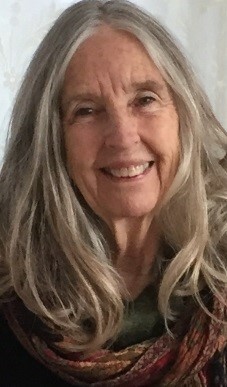 Susan Stewart, PhD, is an emerita professor of psychology (SSU), a retired psychotherapist, a regular contributor toPsychology Today, and the author of Winter’s Graces, published by She Writes Press, Berkeley. Second Thursday of the month, through June, 1:30 – 3:00 pm, Village office. February 14, March 14, April 11, May 9, and June 13. This group for Village members offers an opportunity for support and discussion on a variety of topics relating to life changes that accompany the aging process. Topics emerge from the group or are suggested by the facilitator, and participants may attend on a drop-in basis. Please plan to stay for the full length of the attended meeting and to let facilitator Bev Miller know you'll be attending. For the February 14 meeting, RSVP by February 7 to bevmiller@comcast.net or call 776-6055. 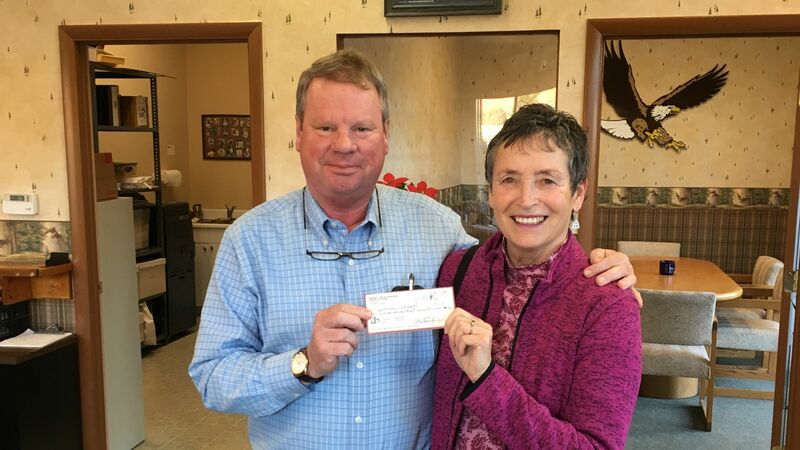 Facilitator Bev Miller worked with Hospice of Petaluma for over 30 years, providing one-to-one and group support. Thursday, February 28, 2:00 - 3:00 pm. We will discuss My Brilliant Friend by Elena Ferrante. Set in post-war Italy in 1950, this story of two friends takes us through their early lives. The first of three volumes in the Neapolitan Trilogy, it stands on its own and should lead to a lively discussion. 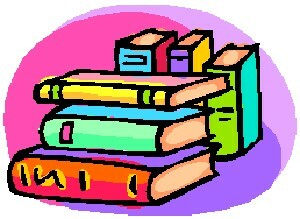 Ten books are available in the library for pick up. Contact Lorraine at graveslorraine10@gmail.com for meeting location, or call 776-6055. Coming Tuesday, March 19, 1:00 – 2:00 pm, Village office. This session is a test to see if enough people want this program, so be sure to mark your calendar and attend if you’re interested! We listen to a couple of 20-minute TED Talks and then talk about them. Topics? Who knows…come and find out. Please RSVP to info@VillageNetworkofPetaluma.org or 707-776-6055 to let us know you will be joining us. Contact Jane at jane@sonic.net for more information. Wednesday, February 6 (first Wednesday of every month), 10:15 - 11:45 am, in a member's home. We will discuss our nursing practices, education and favorite stories, among other things. In the process we will get to know one another. Contact lolly.burns@me.com for the meeting place and any questions. We share fun, great conversations, and exercise while exploring neighborhoods and gardens, or walking across the river. Everyone welcome. 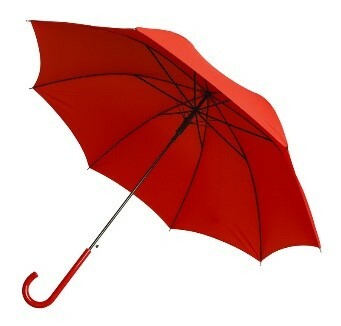 Email Sue Miller at rmiller875@comcast.net for info, and whether rain cancels. Tuesdays, 10:15 – 11:45 am, Village office. We write for fun, in fiction, in nonfiction, memoir, poetry, etc. We write original stories in a noncritical environment. So come have fun with us, whether you are a veteran writer or a nervous beginner. All are welcome. Members free, non-members $5. For more info email info@VillageNetworkofPetaluma.org. Instructor Elad Levinson will not be teaching classes at the Village Office for the next few months - Qigong will resume in April. Fridays, 3:30 – 4:30 pm, Petaluma Health Center,* 1179 No. McDowell. * Co-sponsored by the Petaluma Health Center and the Village Network. Qigong is a mindful movement training that supports balance, relaxation, vigor, and strength. Qigong is also a meditative practice that encourages awareness, focus, and calmness. Participants report feeling confident as they walk without a fear of falling. There are no restrictions on who may come - if you cannot stand, poses can be done easily in a chair. Members free, non-members $5. 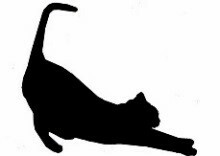 Fridays, February 1 and 15, 10:15 – 11:15 am, in a member's home. Would you like to join a group of film lovers who get together to discuss the latest hits? We agree on a movie to see on our own and discuss it at the next meeting. Please RSVP to Jerry Spremich at 415-827-3206, or john.spremich@yahoo.com. For Village members and volunteers. Thursdays, 11:00 – noon, Village office. We practice gentle yoga, Eden Energy exercises, breath work, and meditation with a focus on improving strength and resilience as well as stress reduction. We do both sitting and standing poses. All Yoga levels are welcome, including total beginners. Village members free, non-members $5. Pat Martin, CMT, EEM-CP, CYT, is a State Certified Massage Therapist, Eden Energy Medicine Certified Practitioner, and Certified Yoga Teacher. Her focus in this class is on optimizing health, strength, and stress reduction. Wednesdays, 9:00 -10:00 am, Aqus Cafe, 189 H St. 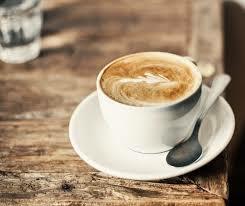 Village members and active volunteers are invited to our weekly drop-in coffee hour. Member and volunteer Tiaga Liner facilitates. 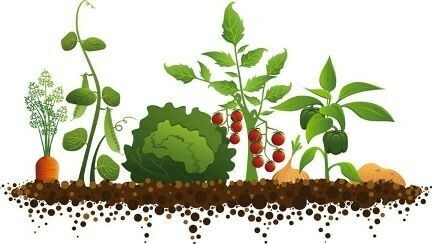 Gardening Group - day and time changed! Join our monthly gardening interest group, meeting in each other’s gardens. This is not about having a showplace, but about seeking suggestions, new ideas, and having fun. Please RSVP to Suzanne Clarke for the address, at 707-364-6298, or sjclarke232@gmail.com. No experience necessary. We have a lot of fun! Rain cancels. Newcomers are welcome. RSVP to George Beeler at agbcomm@sonic.net. A great way to relax and have fun at the end of your week. We have several new games to play. You can also bring a game you like, finger food snack, or drinks (optional). Or just bring yourself. Newcomers welcome. RSVP to the office for address at info@VillageNetworkofPetaluma.org, or 776-6055. A time to get to know each other better, share good food, enjoy our “conversation café,” and have fun. For members and volunteers. RSVP to 776-6055 or info@VillageNetworkofPetaluma.org for the address. Members at all experience levels welcome in this workshop, which will assist you with computer, tablet, or cell phone issues. Learn new ways to get things done and make your life easier. Led by Village volunteers Tom Horst, Steve Schlich, and Paul Greenblatt. Thursday, February 28, 3:00 – 4:30 pm, in a member's home. No prior experience or talent necessary, just a love of making music. 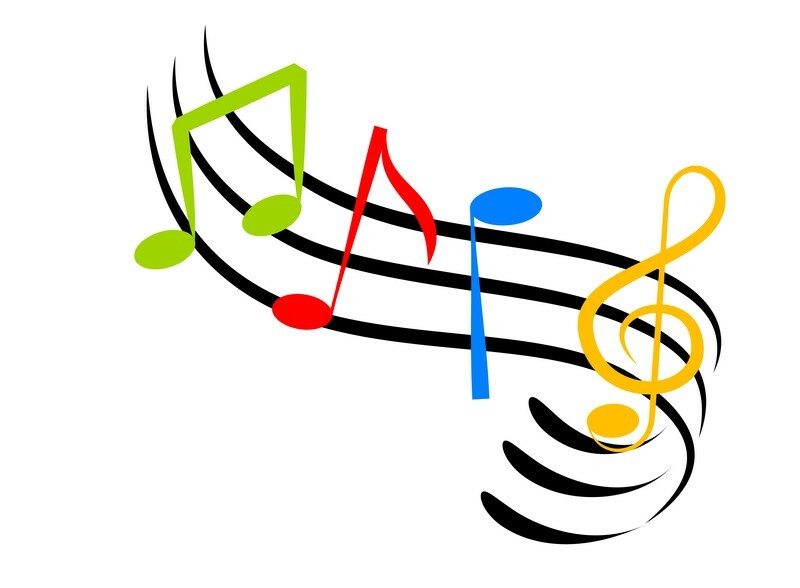 We try many kinds of music – and have a lot of fun! RSVP to Tiaga Liner at tiagananda@gmail.com or 658-1646for location. Alternate Thursday afternoons, Village office. We get together with other men on a regular basis to discuss men’s lives and other topics in a spirit of fellowship.If you are interested or even curious, RSVP to 776-6055 or info@VillageNetworkofPetaluma.org. The group is limited to eight members and volunteers. Consecutive Saturdays, January 19 through March 23, 10:00 – 11:00 am, in a member's home. Registration for this series is full. The next series is scheduled to begin in April, and dates will be announced in the March newsletter. For more information, contact darcylevy@comcast.net. Facilitator Freeman Humphrey is a retired psychiatric social worker who has led mindfulness-based meditation groups for over ten years. Tuesday, March 5, 1:00– 2:30 pm, Petaluma Regional Library. Classes at Sonoma State’s Osher Lifelong Learning Institute (OLLI) offer older adults an opportunity to continue their education without tests and grades in a fun, relaxed, congenial environment. Learn more about OLLI ‘s once-a-week classes and enjoy a sample lecture on artists of the post WWII New York School – Jackson Pollack, Lee Krasner, Mark Rothko, and more – all of whose work we can see at the San Francisco Museum of Modern Art. Please RSVP ASAP to info@VillageNetworkofPetaluma.org or 707-776-6055. We’d like to have a headcount for this event by February 26. Presenter Linda Loveland Reid chairs OLLI’s Community Outreach Program and is a popular art lecturer. Tuesday, March 12, 1:00– 2:30 pm, Petaluma Historical Library & Museum. Enjoy a free, docent-led tour in celebration of February’s Black History Month as it flows into March’s Women’s History month. Look back to the 1800's and the first African Americans to make Petaluma their home. Proceed to the “great migration” from the southern United States (1910-1970) and its local impact. Learn about the founding ofPetaluma Blacks for Community Development in 1978 and its continued mission to promote respect, appreciation, and understanding of diversity. Stay for refreshments and conversation with exhibit curator Faith Ross. Please RSVP no later than March 5 to info@VillageNetworkofPetaluma.org or 707-776-6055. Attendance is limited to 20 Village members, volunteers, and friends. To discover local Black History events in February, go to petalumamuseum.com/blackhistory2019. Thanks to so many generous donors, we exceeded our targets for 2018! We received over $20,000 for our General Fund, and over $10,000 for our Membership Partners Program Fund. Your donations make a big difference in helping us build a sustainable community and include more of those in our community living on limited incomes. Provider of professional Home Care services since 2003. Also providing Home Care training to family caregivers. 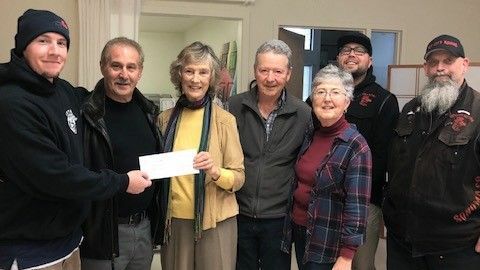 Rip City Riders presenting their $1000 donation to grateful Village volunteers. of $1080 to grateful Village volunteer Lyndi Brown. William McDevitt, Jr., McDevitt Construction Co. Copyright © 2019 Village Network of Petaluma, All rights reserved.